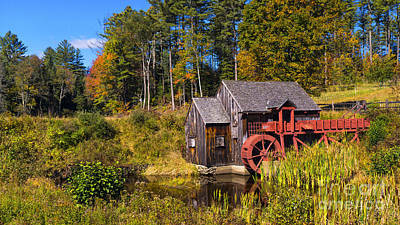 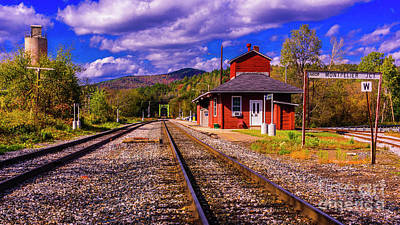 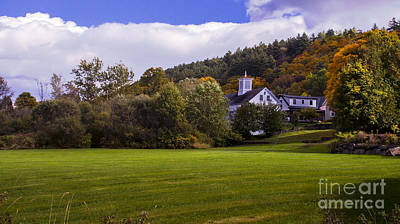 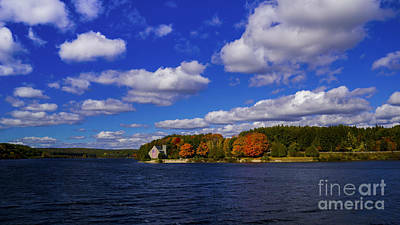 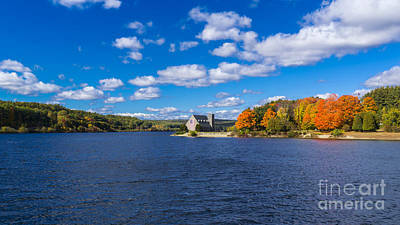 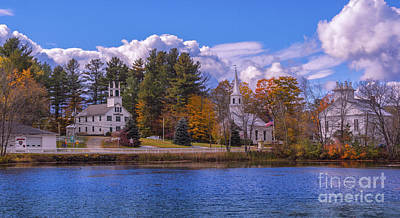 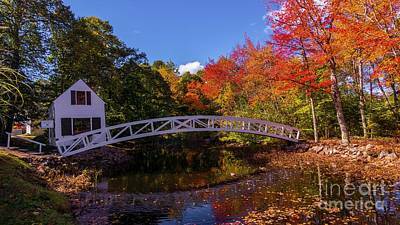 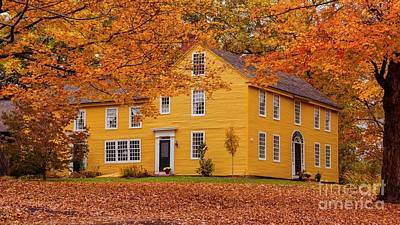 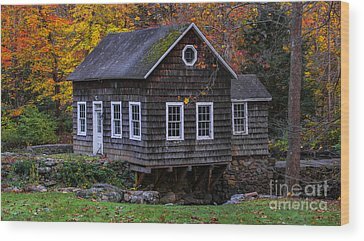 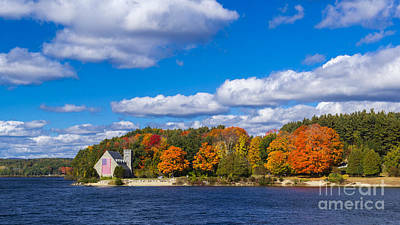 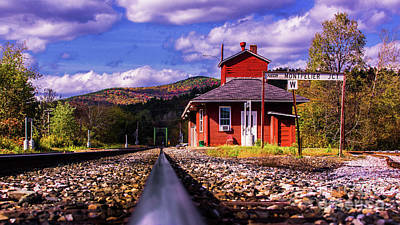 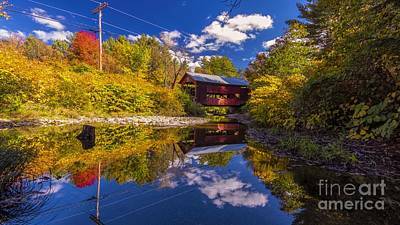 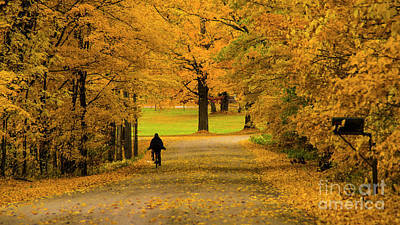 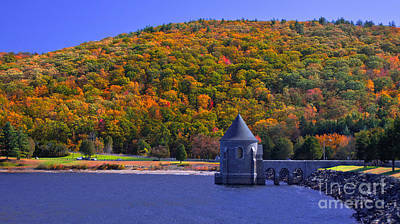 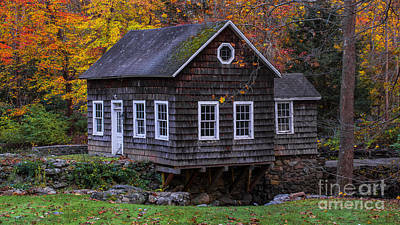 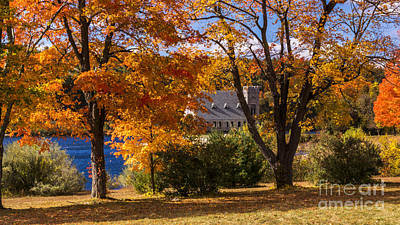 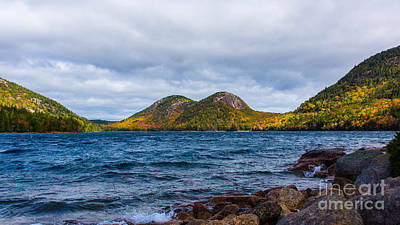 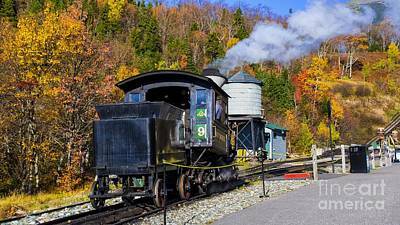 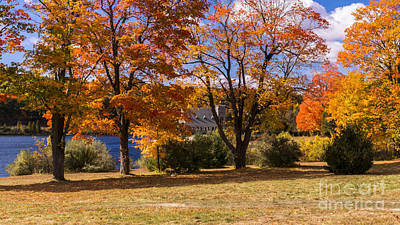 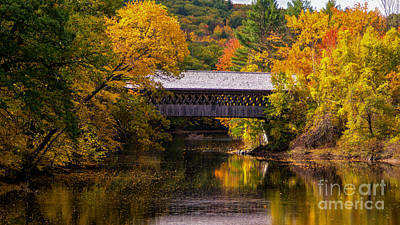 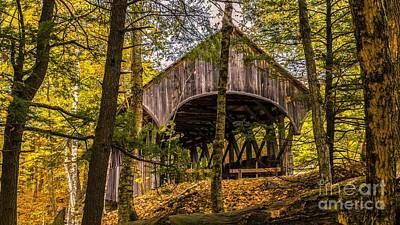 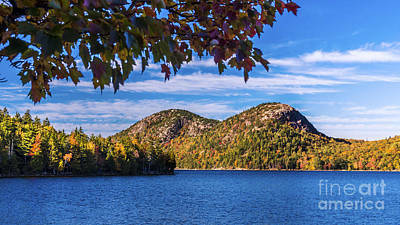 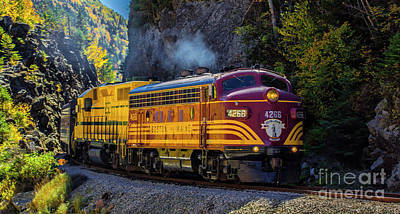 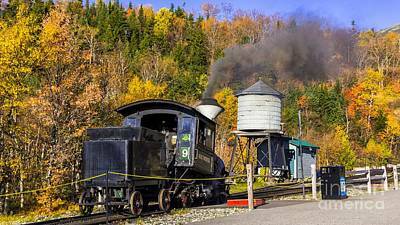 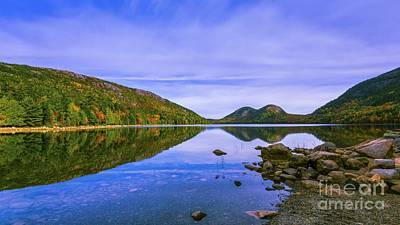 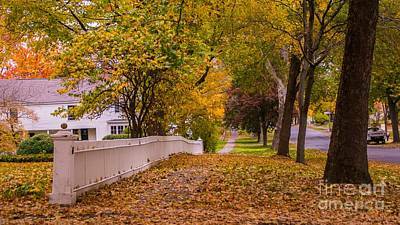 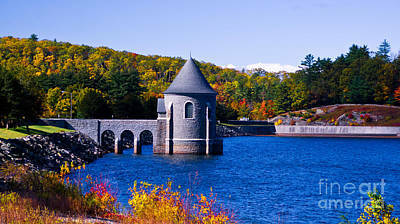 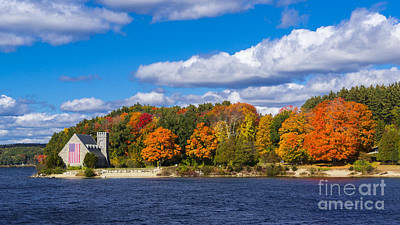 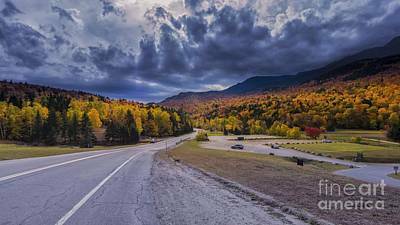 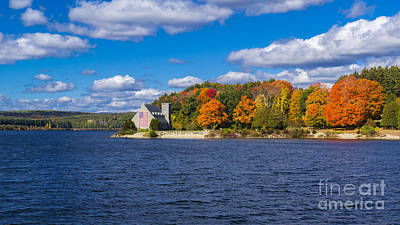 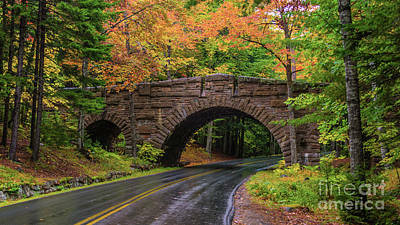 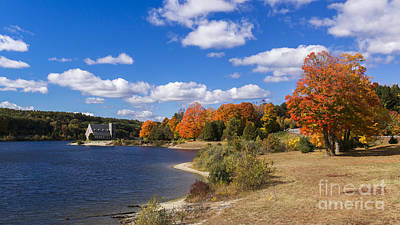 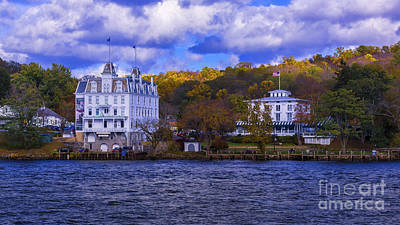 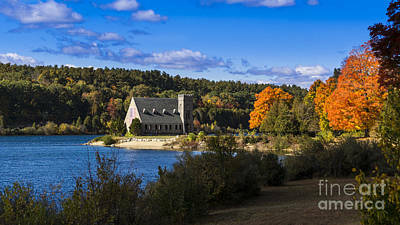 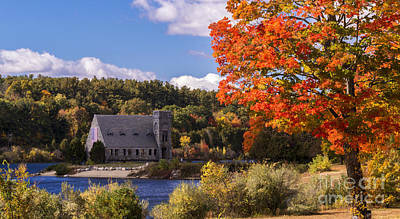 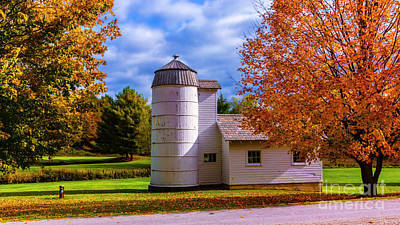 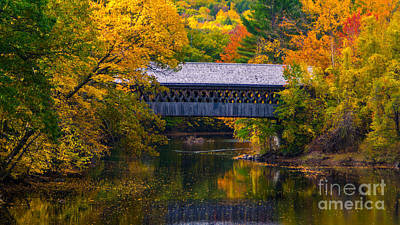 Photographs taken in New England during foliage season. 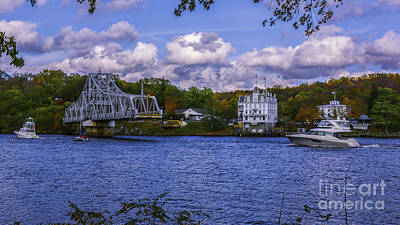 A Cloudy Afternoon In Deerfield,. 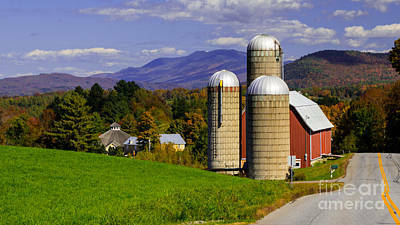 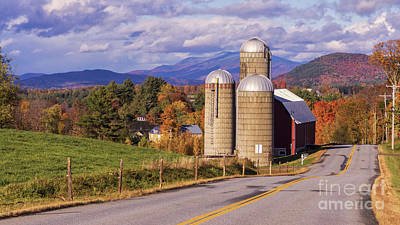 On The Back Roads Of Vermont. 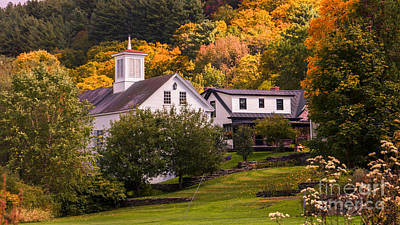 Fall Foliage In Woodstock Vermont. 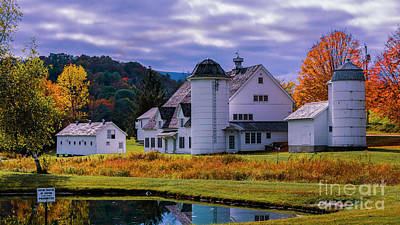 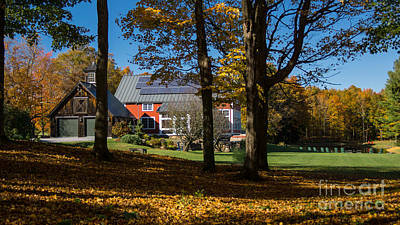 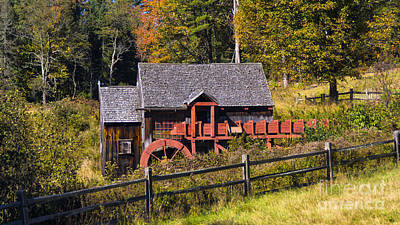 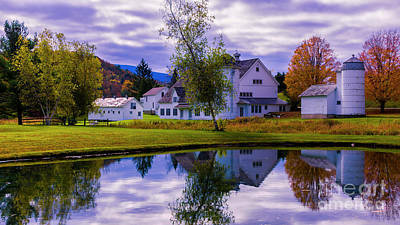 Sleepy Hollow Farm In South Pomfret Vermont. 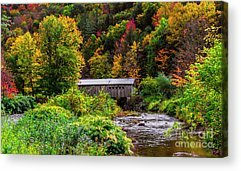 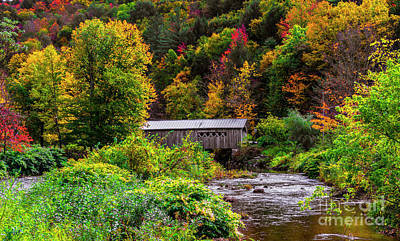 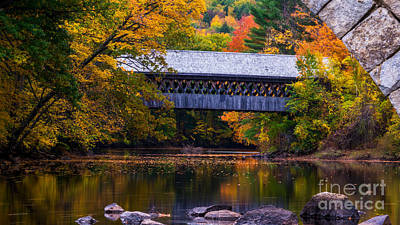 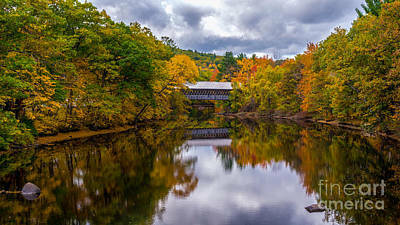 Sunday River / Artist's Covered Bridge. 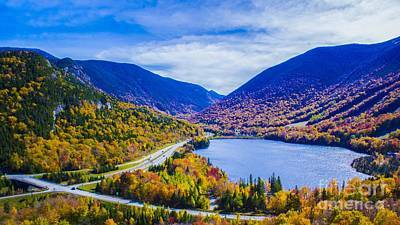 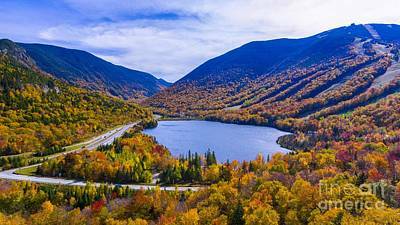 Looking Down To Pinkham Notch. 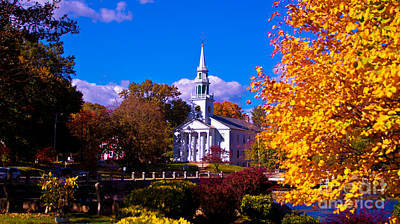 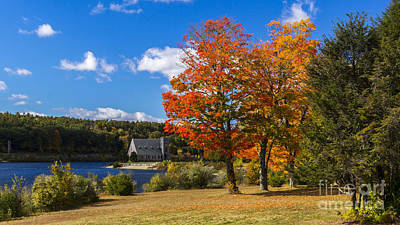 Fall Foliage In Somesville, Maine. 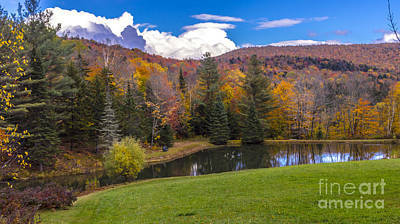 Fall Foliage In Waitsfiield, Vermont. 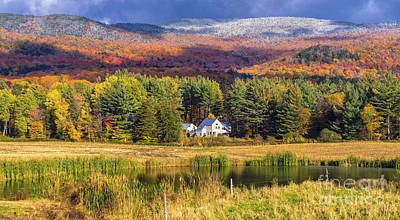 Autumn In The Mad River Valley, Vermont. 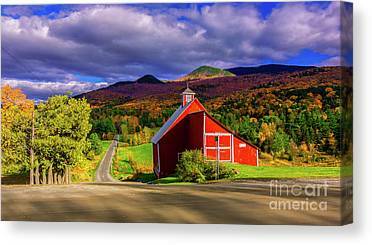 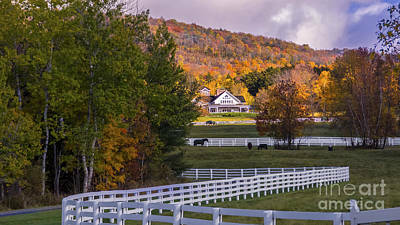 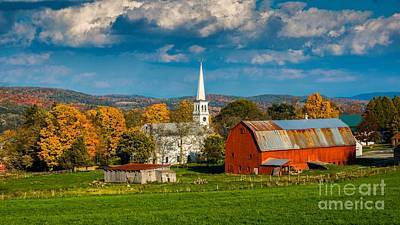 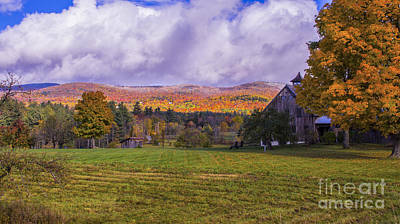 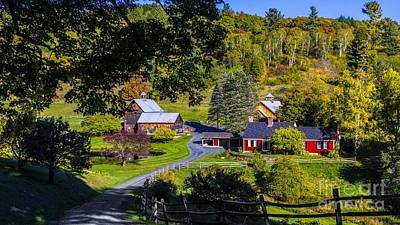 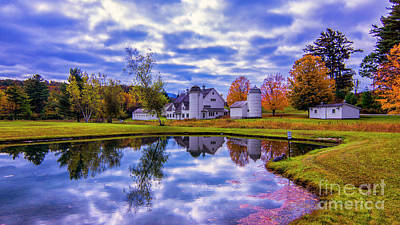 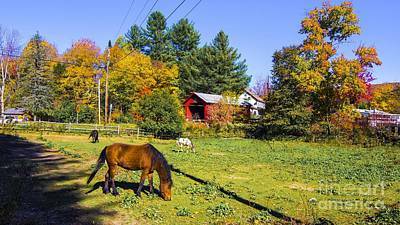 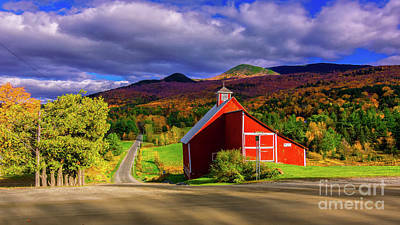 Vermont Horse Farm In The Autumn. 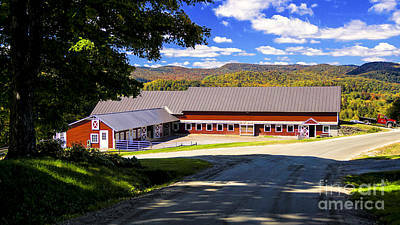 Mad River Valley, Vermont. 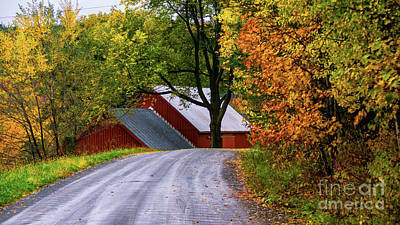 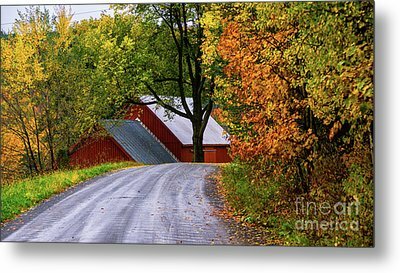 Autumn On The Back Roads Of Vermont. 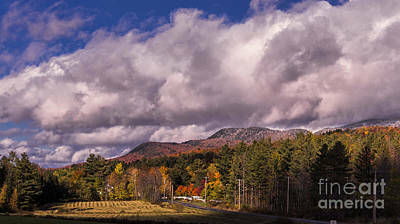 Fall Foliage In The Mad River Valley. 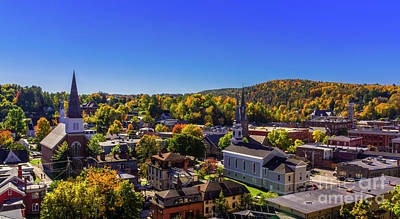 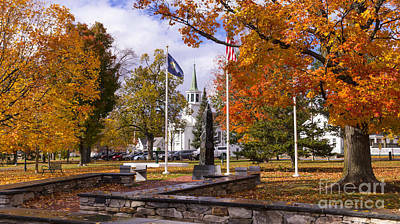 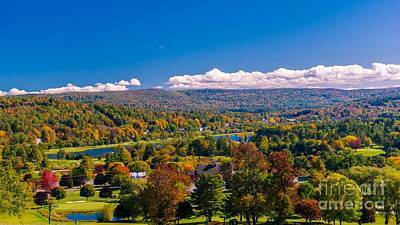 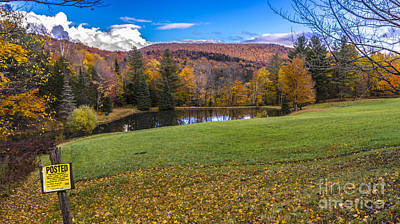 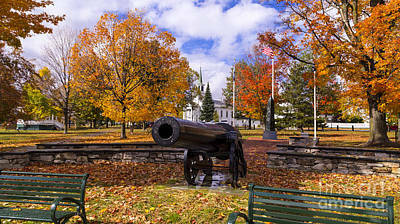 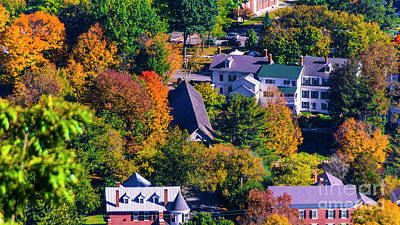 Fall Foliage From The Town Green In Bristol Vermont. 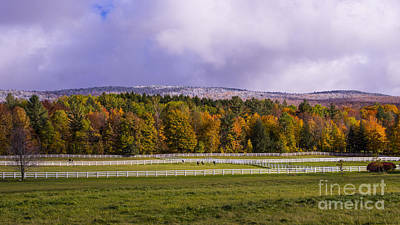 Autumn In The Mad River Valley.